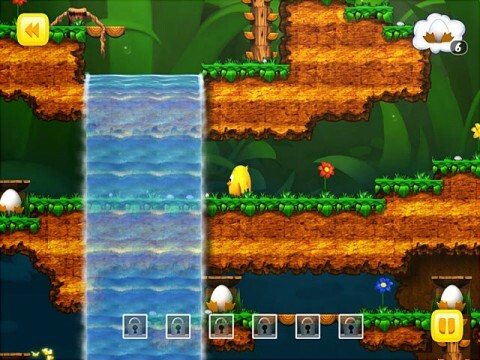 Help the adorable Toki Tori collect eggs and guide him through dangerous levels using incredible weapons in this fun Action & Arcade game! 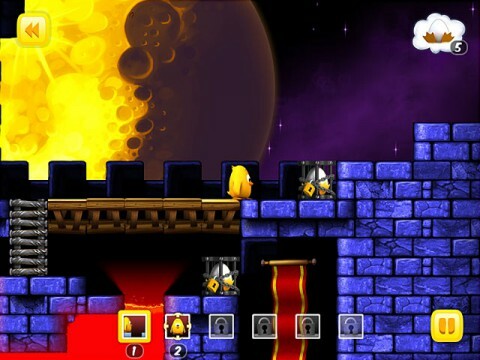 Use different items to avoid dangerous obstacles as you travel to different worlds. Collect the Telewarp, InstanRock, and Slug Sucker to aid you in your incredible journey. 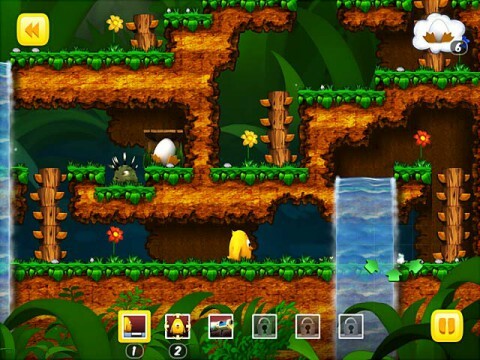 Solve tricky puzzles as you travel underwater, to a world covered in lava, and more in Toki Tori!